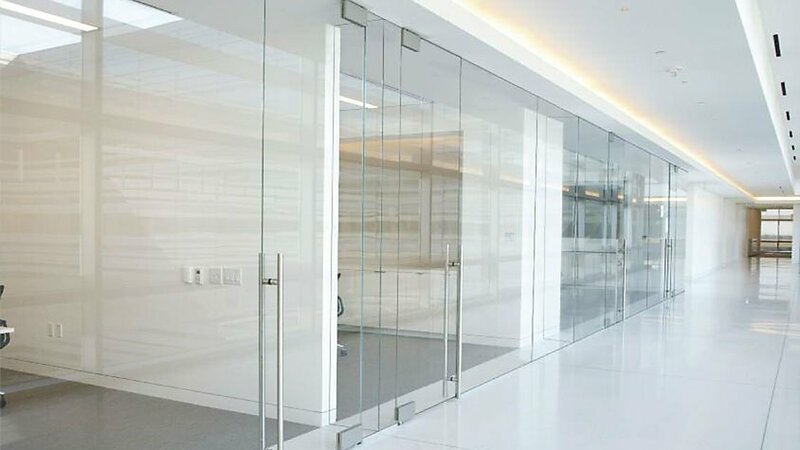 At Anderson Glass we are proud to carry a premier line of window, glass and door provided by some of the nation’s most prestigious manufacturers. Scroll through our line-up and feel free to browse the products we have at our fingertips, right here in Great Falls, Montana and surrounding areas. 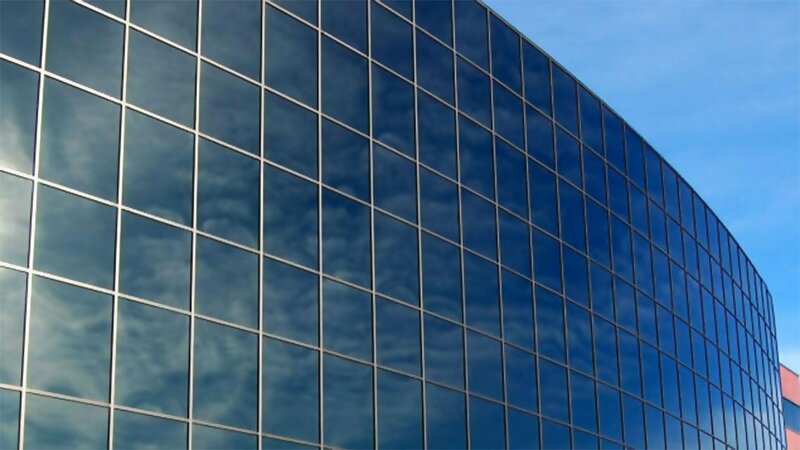 EFCO Corporation is a leading manufacturer of architectural aluminum window, curtain wall, storefront and entrance systems for commercial architectural applications. 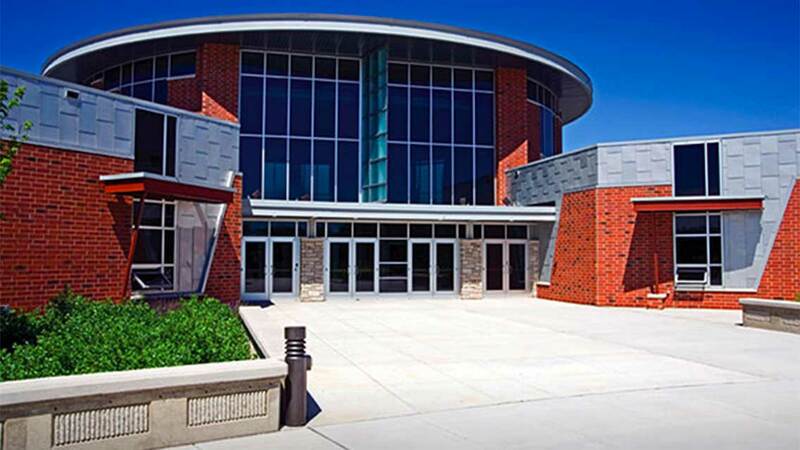 Headquartered in Monett, Missouri, our mission is to be the most trusted supplier in commercial architecture. Over a century ago, C.R. Laurence established itself as a fixture in the glass and glazing industry by setting standards in innovation, performance, selection, and most importantly, service. The critical factor in achieving success in any company, regardless of industry, is derived from its ability to consistently provide exceptional service and being responsive to customer’s needs. This principle is integral in the manner by which CRL conducts business. Our goal is to listen, and challenge ourselves to better serve our customers. We are a customer company, and that’s not a slogan. It’s a policy. 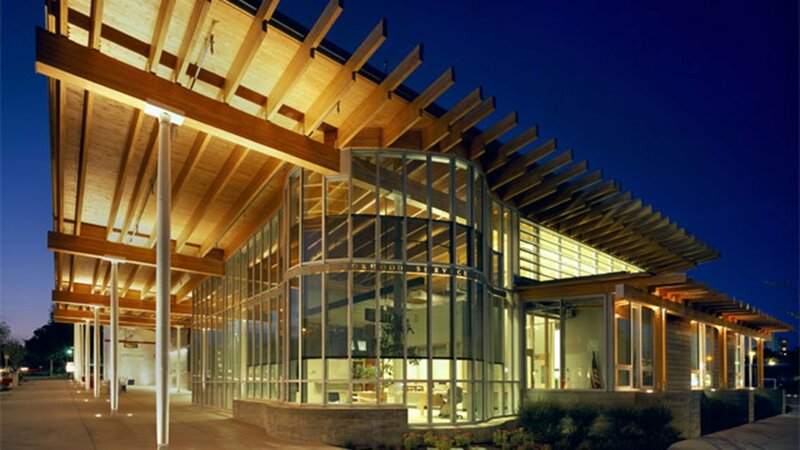 Tubelite is proud to be known as one of the industry’s premier architectural aluminum manufacturers specializing in pre-engineered aluminum framing systems. 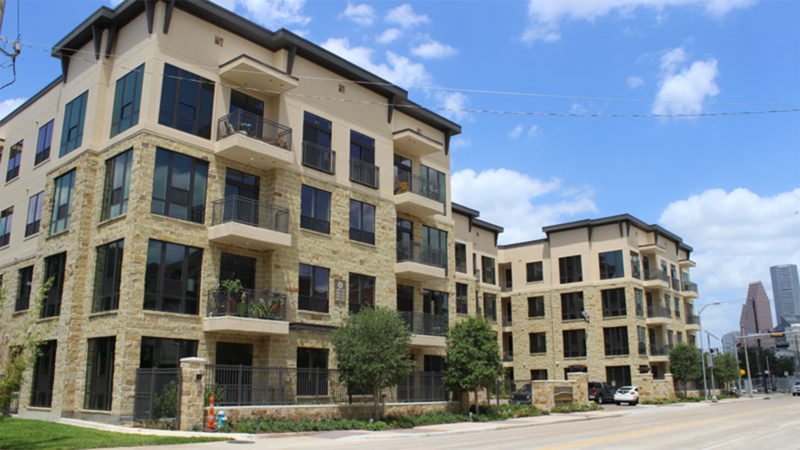 Each of Tubelite’s products are manufactured to meet the project’s aesthetic, performance and environmental goals. Tubelite is also manufactured for easy fabrication and installation to meet timeline and budget constraints. Marlin Windows is a manufacturer of custom aluminum windows, storefront, curtain wall, sloped glazing, entry doors, patio doors and sunshades. Our windows are available in the following styles: fixed, awning, hopper, casement, single hung, horizontal slider, blinded window and vertical/horizontal pivot window. We also offer historical panning.